Unit 2, Base 329, Headley Road East, Woodley, Reading, RG5 4AZ. To retain confidence in your test equipment regular calibration has become a fundamental requirement of industrial organisations. Most manufacturers recommend annual re-calibration of test and measurement equipment. This process is, however, both costly and time consuming. Energy Electrical can manage your calibration and repair requirements from start to finish. Simply drop your meters in or ring us to arrange collection and we will do the rest. Meters will be collected within 24 hours, re-calibrated and returned to you, often within 3-4 working days! Calibration provides peace of mind for you and your clients, ensuring that all your equipment is providing accurate readings. 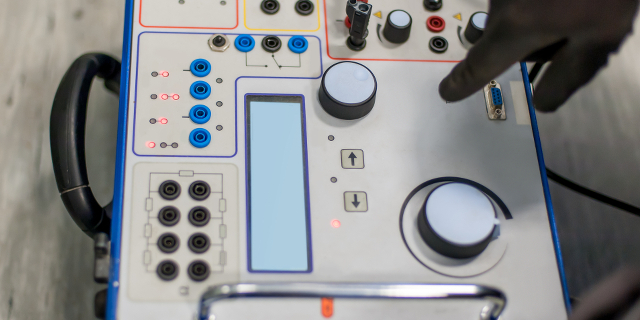 As well as calibration Energy Electrical offers a full repair service for your test equipment which would otherwise have had to go back to the manufacturer. Why not put us to the test? 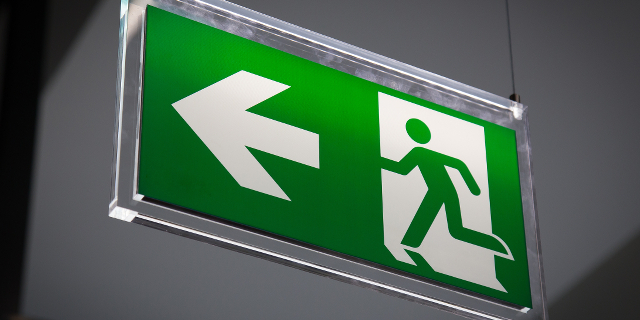 With Energy Electrical as your next fire detection and emergency lighting systems supplier we also offer a free and comprehensive service to provide a complete lighting and fire design solution for commercial and industrial premises either from drawings or site visits, that meets the requirements of both BS 5266-1:2011 and BS 5839-6:2013. Once the design is complete the results can be compiled into an impressive structured report, table results and 3D computer generated visualisations. You also benefit from our comprehensive manufacturers after-sales back-up. Energy Electrical offer a full design service from drawings or site visit. We have 48-hour turn around service available for designs of any room. With over 70 years’ experience, our supplier’s team of experts will assist you in selecting the most appropriate system to meet your requirements. They take both local and regional regulations into account, advising you on all the integrated steps. They are able to work out how much you can save and what you need to install to heat your rooms to the optimal temperature. The system they propose for you is designed to be fit for purpose and deliver you the optimum results and maximise value. 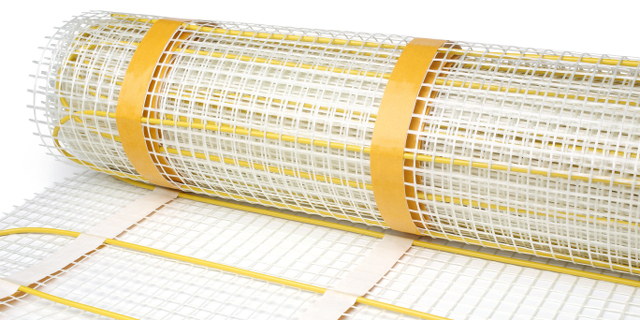 Underfloor heating is ideal for conservatories, kitchens or bathrooms. If you are designing a lighting solution – let us help! We're able to provide you with Lighting Design Services for residential as well as retail, commercial and industrial sectors. Our supplier’s knowledgeable, fully trained staff are always on hand to offer advice and guidance about the latest lighting industry developments. They also offer a service to keep you fully compliant and within the law with up to the minute technology in lamps & luminaires, including advice on all smart lighting controls systems. We understand the importance of loss of production or breakdowns, that's why Energy Electrical offers an out of hours call out service to account customers on request. Where reasonably possible one of the team will meet you at our premises, open up and supply you with what’s necessary to fix the fault and satisfy the client. Please call or email for details. 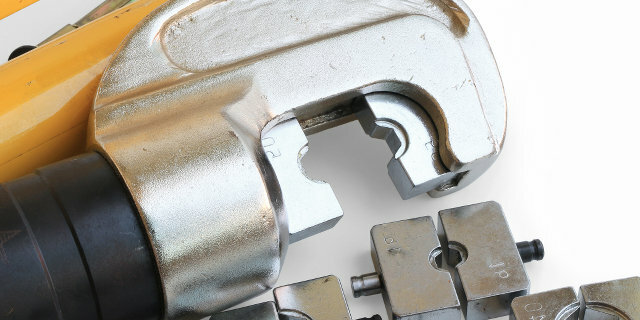 We can supply a range of crimping tools for hire, suitable for crimping lugs and splices between 10mm2 to 1000mm2. Cable drum jack and spindle available for long and short-term hire. The screw-type jacks are designed with a large base plate, enabling stability even when used on soft or uneven ground. All hire tools come fully serviced and have any required die sets included in the hire cost. Calibration certificates can also be provided upon request. Hire rates: Standard hire periods are charged on a weekly basis. Please contact our sales office for more information on our longer hire packages. 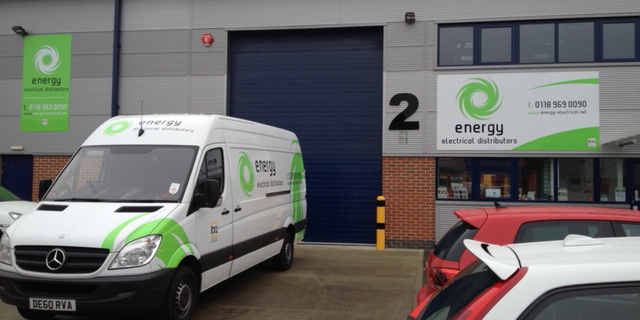 Energy Electrical Distributors Limited is one of the UK’s leading electrical wholesalers with an established proven track record.